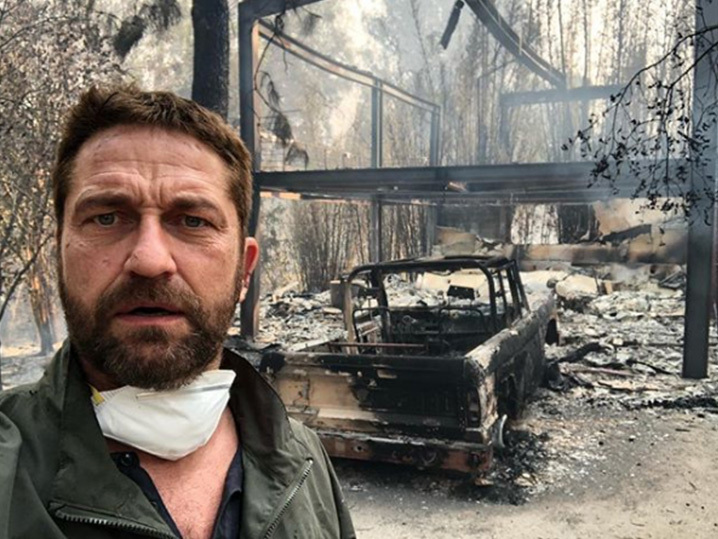 Gerard Butler came home to find what many Californians are discovering in the middle of raging wildfires across the state -- his home has been burned to ashes. 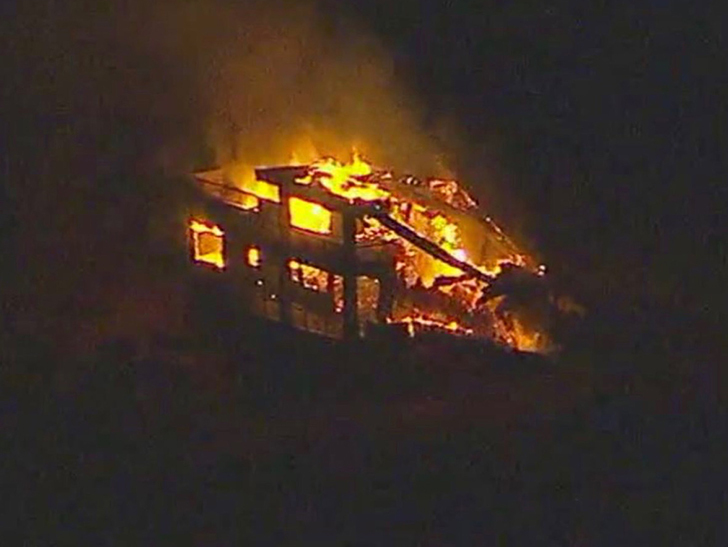 The "300" star posted a devastating photo Sunday showing his Malibu home burnt to a crisp. He says this is what he came to find after being evacuated from the area -- like many other stars have already been -- and called it a "heartbreaking time" in the Golden State. 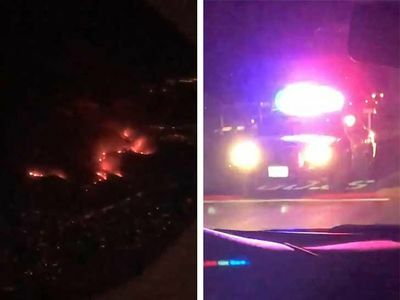 Fortunately, the actor's trying to stay positive about the loss, saying he was inspired by the courage, spirit and sacrifice of firefighters who are battling the flames. He thanked the Los Angeles Fire Department and asked his followers to support them if they could. 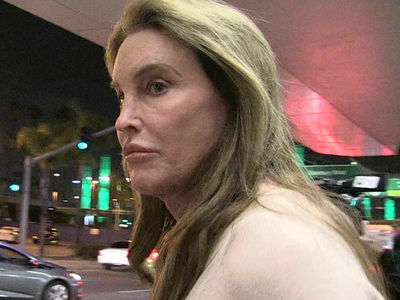 Camille Grammer also lost her home to the Woolsey fire, as have nearly 200 other homeowners in Southern California ... which could possibly get worse before weekend's end.